About | U.P. Fabricating Co., Inc.
U.P. Fabricating Co., Inc. was founded in 1974. We’re a Michigan based company located in the Upper Peninsula with headquarters in Negaunee, near Lake Superior and the area’s largest city, Marquette. The fabrication and engineering division is located in Rock, Michigan. 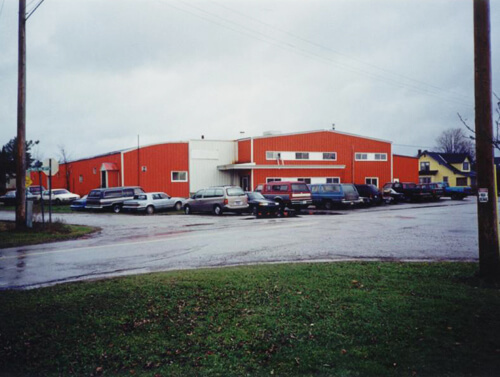 The machining division is known as Manistique Machine, located in Manistique, Michigan. How does it translate into profitablility for our clients? One of the key distinctions that sets U. P. Fabricating apart from other fabricators or machinists is a strong engineering division. That phrase “constant innovation to support new markets” actually comes directly from customer demand. When the customer calls for help to solve a problem, design a new piece of equipment, optimize a process, improve operating life, accelerate parts delivery, cut procurement cost, U.P. Fabricating has a track record of engineering and building the solution. Simply stated, U.P. Fabricating brings you the answer.